I was looking through the photos on my phone the other day and came across this one of Notre-Dame. It is one of Bernie's favorite spots in Paris. I was reminded of the time we spent touring around Paris a few years ago. 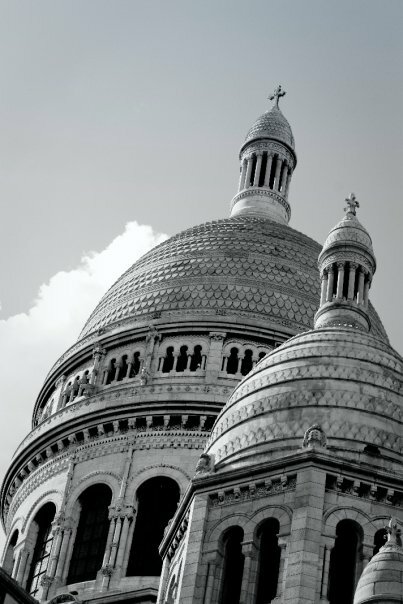 One of my favorites to photograph the first time we went to Paris was the Sacré-Cœur. The Basilica of the Sacred Heart of Paris. Christmas Eve, I was in Atlanta doing a little project. It was a beautiful warm day in December. Unusual. But so lovely! As I was heading back to my car, I turned around and took a photo of Skyview Atlanta. Because it was so warm and it was Christmas Eve, families were taking the opportunity to be together, outside and enjoy the sights Atlanta has to offer. I remember the year Doug died, my sister, Melissa came to visit us and we went on Skyview Atlanta. At times we were a little freaked out but then we started laughing asking, "What would Doug do?" He would have had that car swinging back and forth. He would be laughing with that infectious laugh of his and I would've been yelling at him to stop. Good times. Special memories. Never forgotten. Always loved.